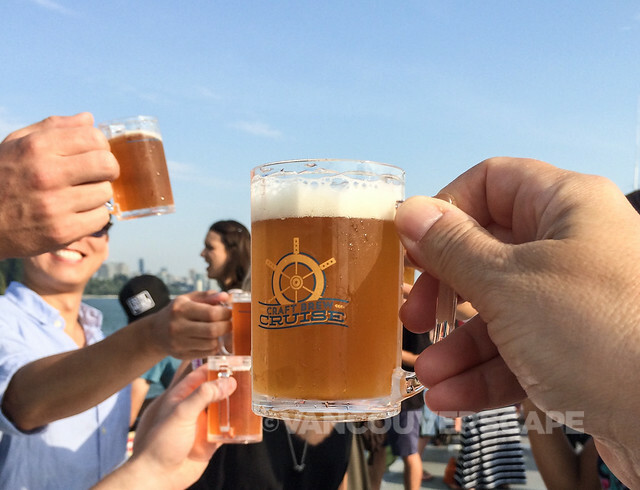 This past summer was loaded with craft beer events, festivals, tours—even a beer-themed cruise around Vancouver! I was lucky to have experienced the fun, from Halifax to Vancouver. Here’s a roundup of some of my adventures. Cheers! 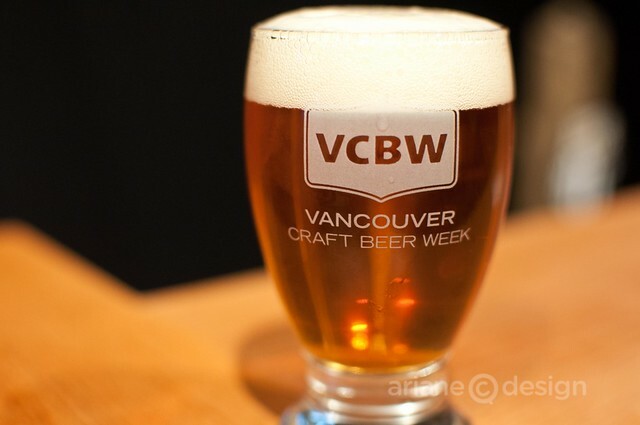 Darby’s hosted a capacity crowd above their Kitsilano pub and restaurant in early June, as part of the annual Vancouver Craft Beer Week. 10 craft beers were paired with hot and cold appetizers prepared by Darby’s Executive Chef AJ Jackson and team. 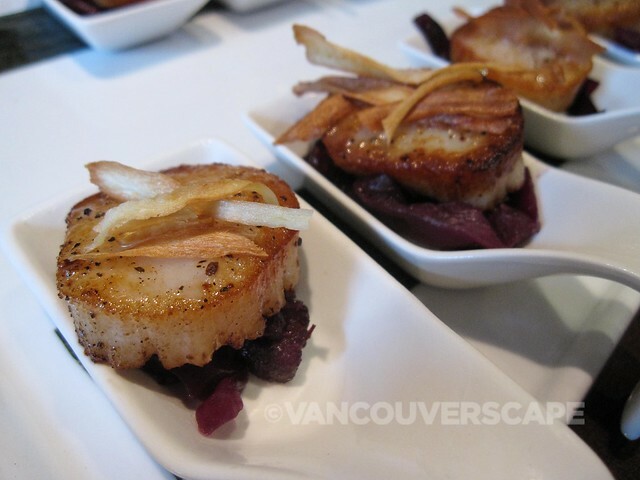 There’s nothing like discovering a city via its food and craft beer scene. Halifax offers Local Tasting Tours, a chance to take in one of four city tours, including Downtown Halifax, A Night Out on Quinpool Road, Downtown SoMo, and Halifax North. From vegan dishes to destination cafés and butcher shops, these tours are filled with history and tucked-away gems around town. 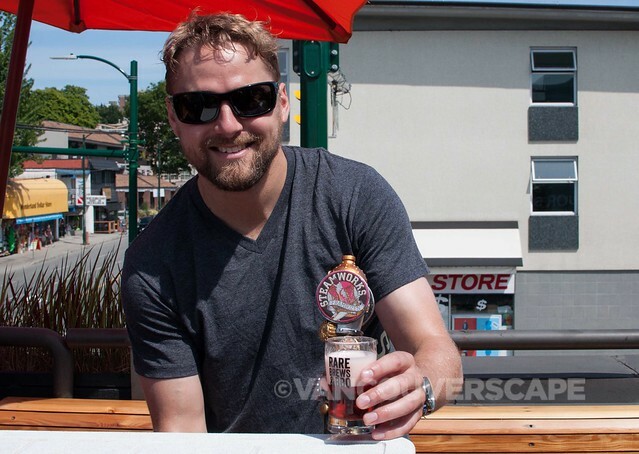 Back in Vancouver, I joined a brewery bike tour, the first of its kind for Cycle City Tours. 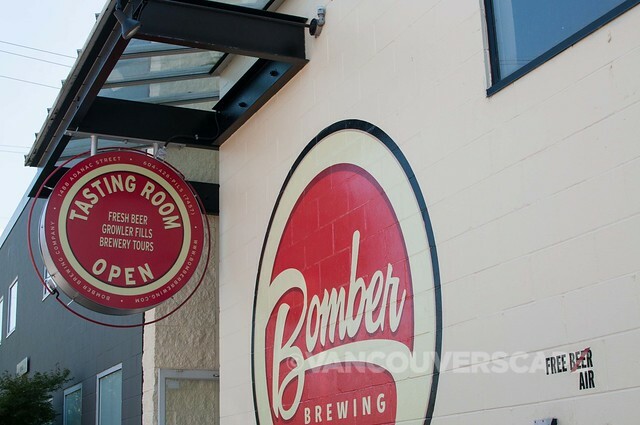 This is a great way to explore Vancouver’s swiftly-expanding craft beer scene while enjoying a comfortably-paced cycle through some of our eclectic neighbourhoods. Three sold-out sailings for a three-hour tour around our city’s waterways, along with 15 craft breweries and one authentic cider company. The sunshine, scenery, and DJ made a fun weekend cruise even more awesome. Let’s hope for a 2015 edition. 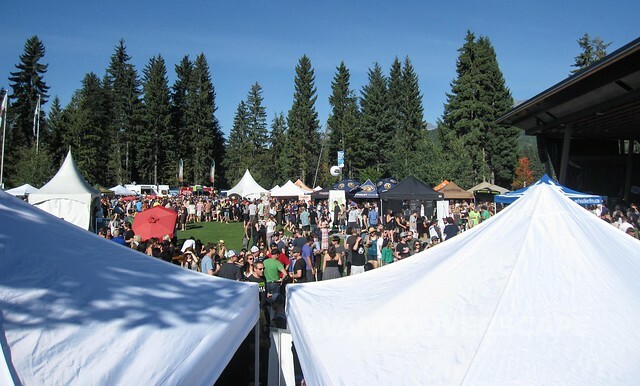 We’re just back from a sun-splashed weekend in Whistler for the Second Annual Whistler Village Beer Festival. The second annual event was packed with craft beer lovers, transforming Whistler Olympic Plaza into one huge beer garden complete with a German oompah-style band, onsite Bavarian pretzels, meat pies, and pizza for purchase, plus over 60 breweries from Canada, the US, and Europe. Alongside the Saturday Main Event, there were several beer seminars, beer-pairing dinners, and evening parties and events to keep everyone entertained day and night. From a one-day event in 2013 to a fully-organized four days of fun this year, we’re hoping that the WVBF will only grow in the coming years, offering the chance to discover beers from near and far!